Has Science Finally Found A Way To Fix Our Vision Without Contacts, Laser, Or Glasses? 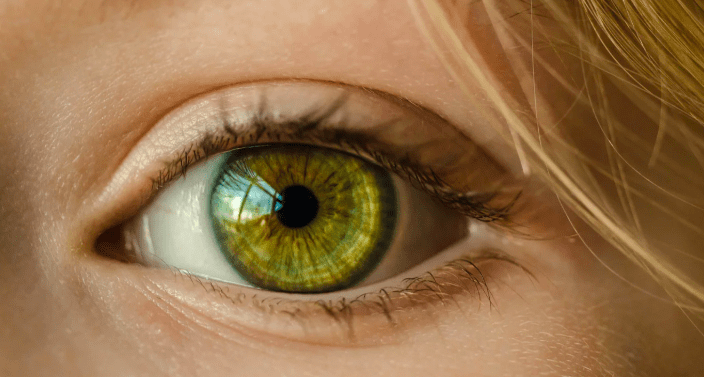 Professor Zeev Zalevsky has published a study that will forever change the way you think about corrective lenses – glasses, contacts, and lasers may be a thing of the past sooner than you’d expect. 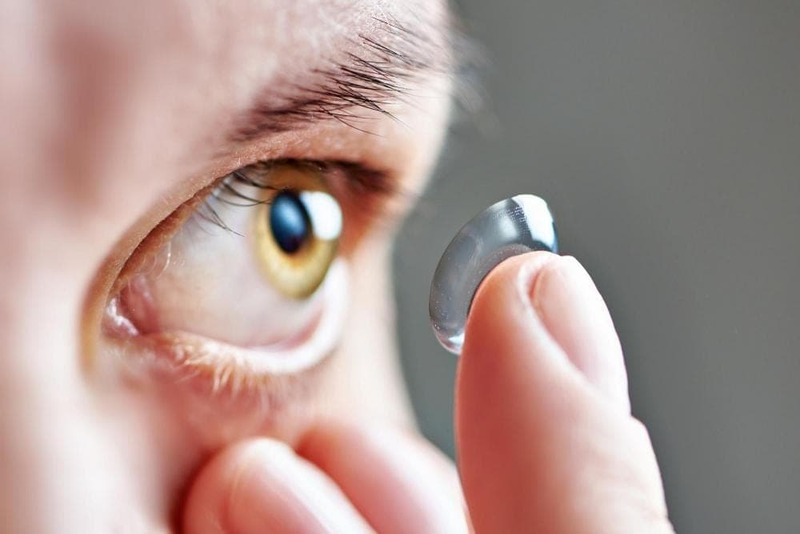 The paper was published by the European Society of Cataract and Refractive Surgeon and included research from experts at Bar-Ilan University’s Institute of Nanotechnology and Advanced Materials in Tel Aviv, Israel. Professor Zalevsky explained what makes this treatment in a totally different league than normal laser eye surgery. 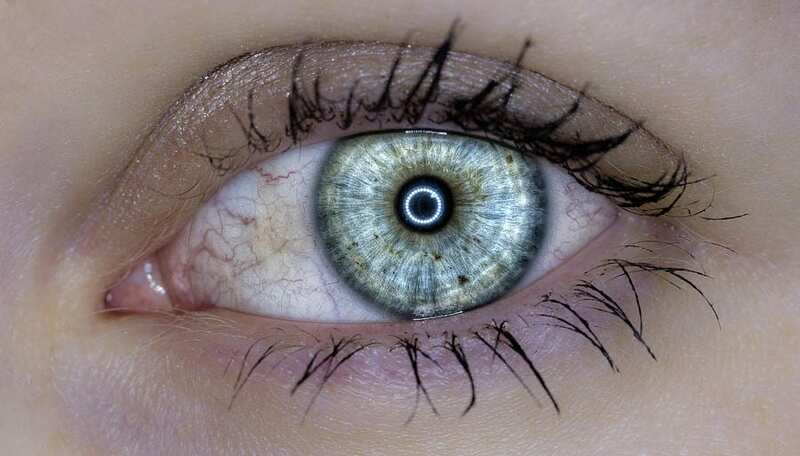 Standard laser surgery removes a big part of the cornea (the transparent layer that makes up the front of the eyeball.) In the new treatment, it’s only the upper part of the cornea that’s got to go. There are some serious upsides to this new method – basically, it can take place in the home instead of a hospital, and is much cheaper than the previous surgery.